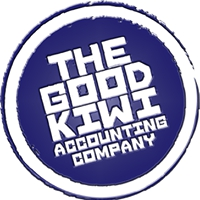 Whether you are a business owner, sole trader or own rental properties, Good Kiwi Accounting has the experience and skills to make sure you understand everything about your business. Because we make sure your tax and compliance work is done by the most efficient means, you can spend more time talking to our team about optimising your profit, setting up the best business structure, planning forward and any ideas you have for new business ventures. The Good Kiwi team is small and agile, and waiting to help you where ever possible. 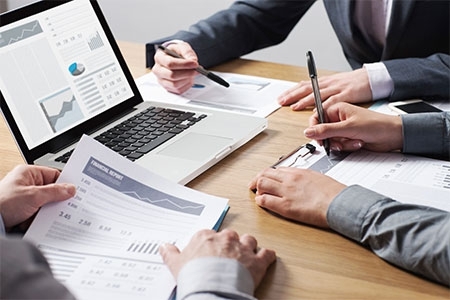 Because there are many issues businesses can have, we have teamed up with some of the best tax consultants, debt recovery experts and business analyst's who we can bring in when we need them. Please call our friendly team and we can make an appointment either on line or in person. We look forward to hearing from you.